Over the past 35 years, I have built over 100 custom homes & undertaken over 150 renovations projects. Bringing your vision to life is the goal which can't be done without meticulously checking every detail along the way. I have helped homeowners with the interior design and architecture of their homes for the past 17 years. After completing my Interior Design degree at Butler University, I constantly revitalized Steve's and mine own home at 56th and Washington Boulevard while raising our 3 children. Once the kids were in school, I fully immersed myself in the design community by working for The Blue Door for over a decade. 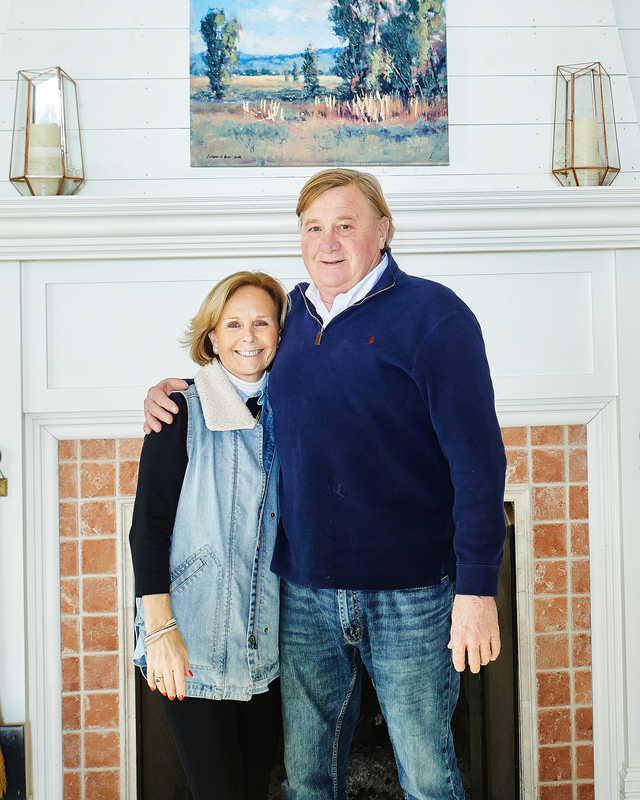 Throughout the years and more specifically in the past 10 years, Steve & I have collaborated on projects to bring local homeowners visions to life.